Come to join the HR committee meeting on onboarding: After the initial presentation of Karel Fuksa, co-founder and managing director of Clerbo, an onboarding platform of Ysoft, we will have a panel discussion with representatives of telco, manufacturing and consultancy industry. 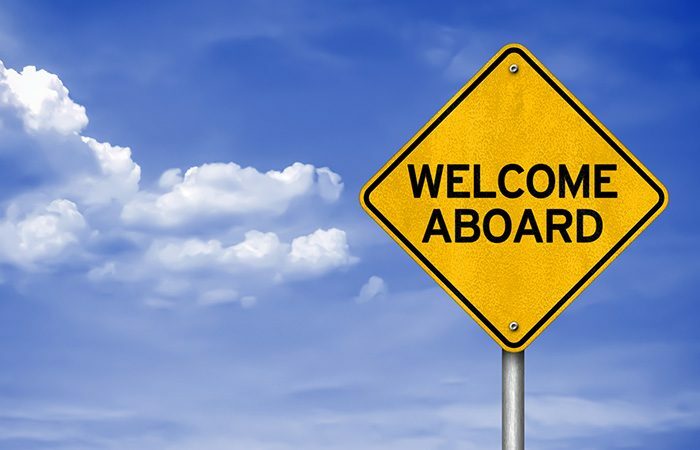 what is a strategic onboarding? what are the key principles that actually work when dealing with people?